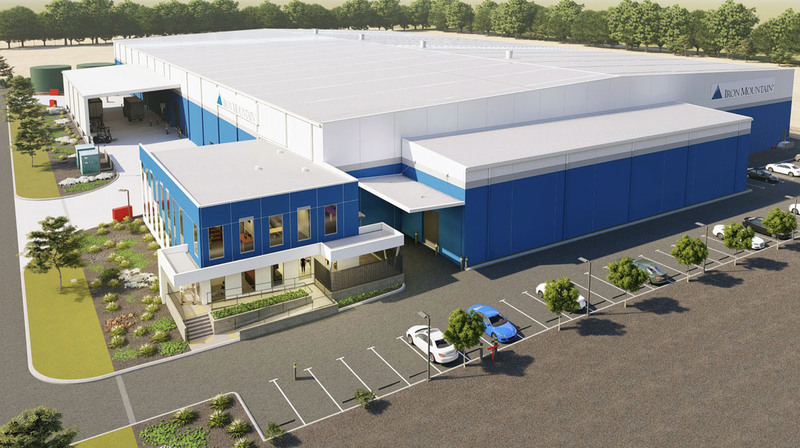 The diversified property group today announced APPF Industrial had acquired a 1.85-hectare plot at 45 Boom Street in the Northlink estate, from Linc Property. Lendlease plans to build a 12,190 square metre industrial facility on the site, including 700sqm of office space. Linc Property and Gibb Group are jointly developing the facility, which will be funded by APPF Industrial. Lendlease expects the property to have a value of around $19.9 million once fully developed. Lendlease said it had already signed a tenant for the site, records management firm Iron Mountain Australia Group, on a 15-year lease. APPF Industrial fund manager Jonathan Harrison said the acquisition provided further diversification for the fund’s portfolio, which now comprised 34 assets across the country. “This location north of Perth is ideally suited to logistics with excellent transport links to the Perth CBD and outer suburbs,” he said.